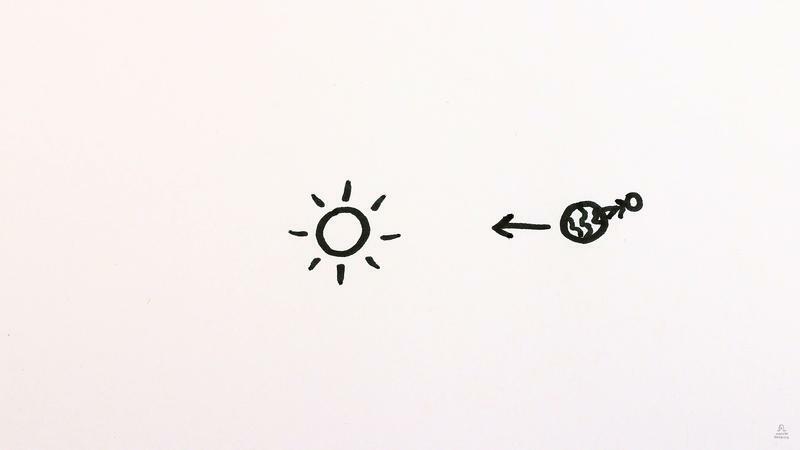 Turns out, crashing into the sun is a lot harder than you think. 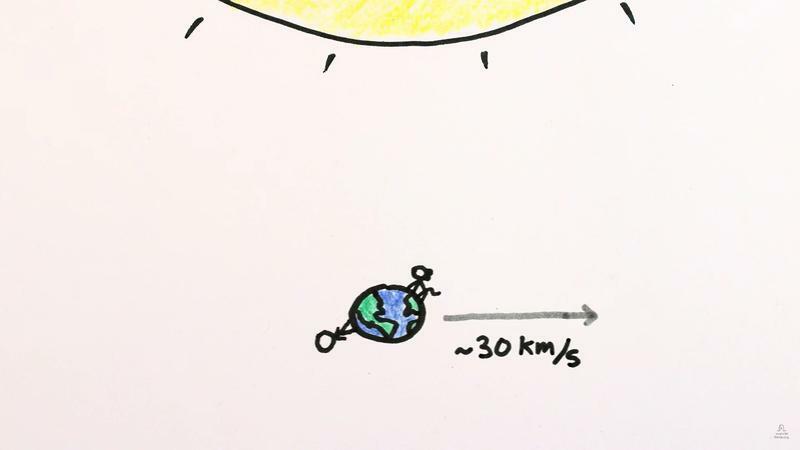 According to a video by Minute Physics, your chances of crashing into the sun actually get better the farther away you are, which means your rocket full of nightmarish clown dolls is better of starting from Pluto. 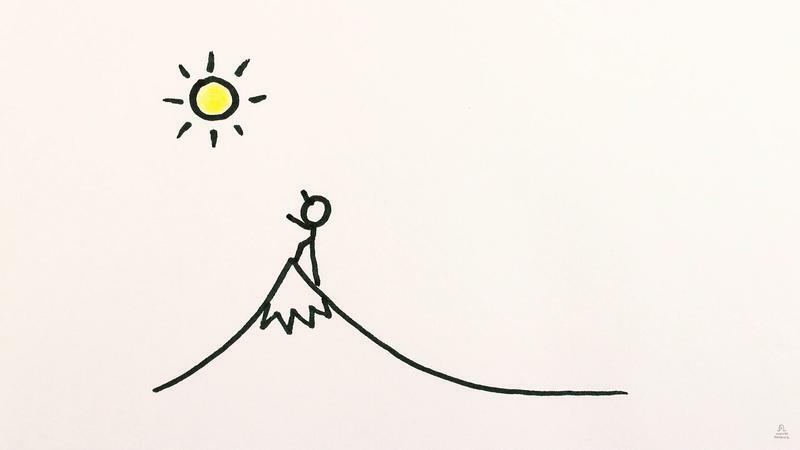 Minute Physics says that the speed at which the Earth travels around the sun makes it next to impossible to successfully send something careening into it. 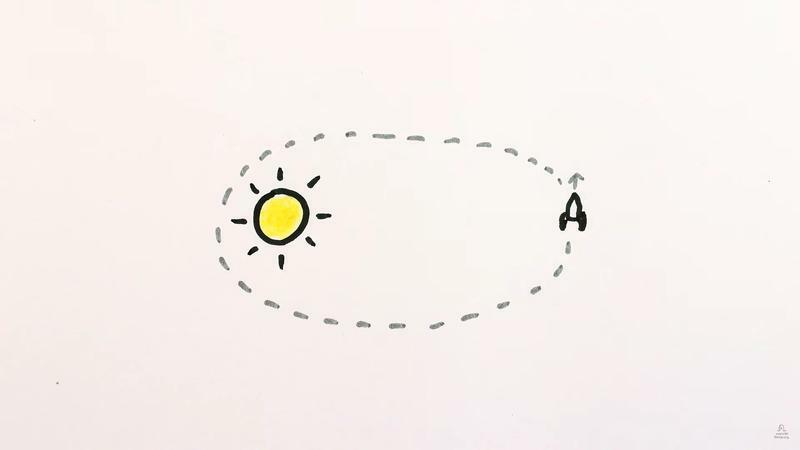 And the closer you get—say you start from Mercury—the harder this task becomes. 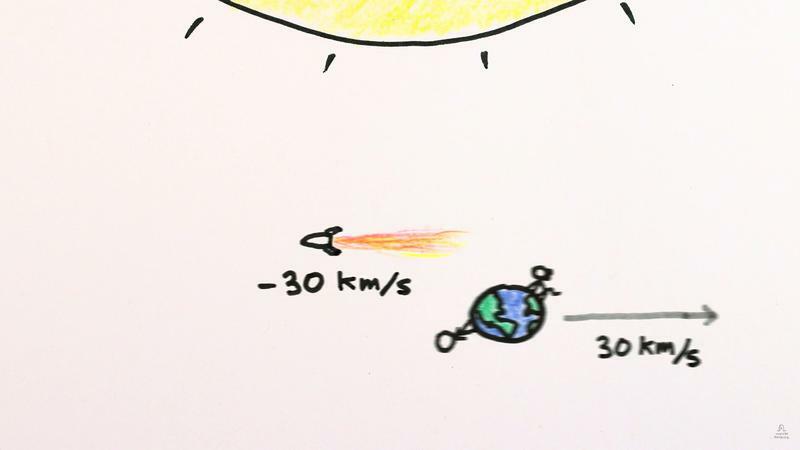 Because we orbit so quickly around the sun—at around 30km/s—you’d zoom right past it rather than hit it head on. 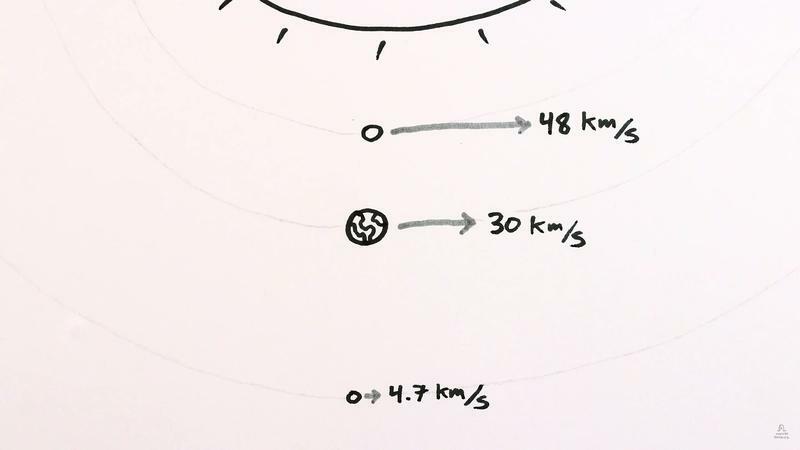 You’d need to find a way to completely stop in order to have a chance of hitting it; unless you’re Superman, there’s no chance you’d be able to go that fast in the opposite direction of the Earth’s rotation. 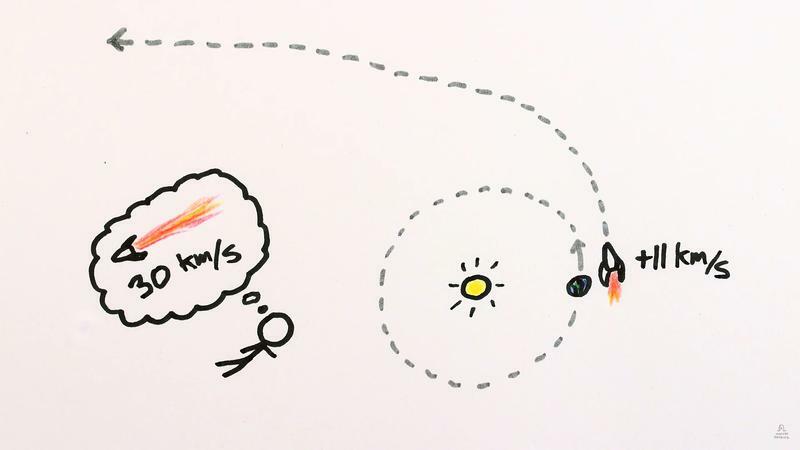 Put it this way: Minute Physics says you have a better chance of escaping the solar system than crashing into the sun. Wild. 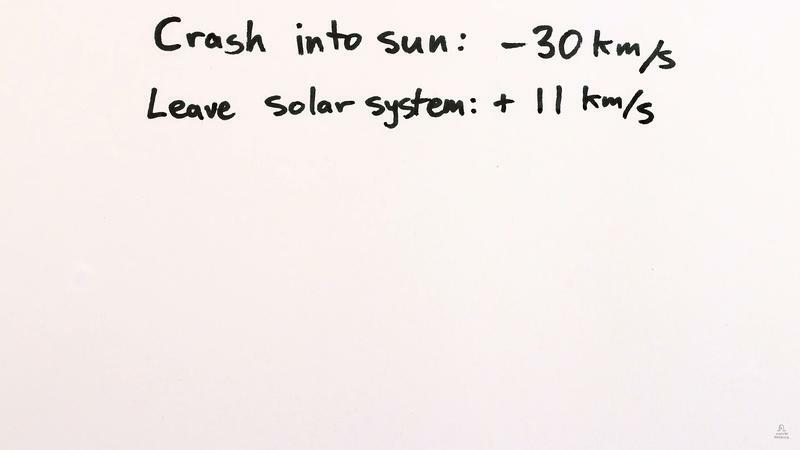 Check out the video above to learn why you couldn’t crash into the sun even if you tried. I mean, that’s good news, right?